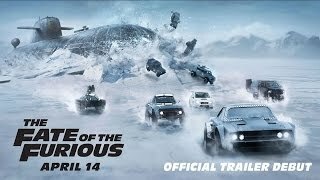 The Fate of the Furious Movie production New roads ahead. No official plot synopsis has been announced; however, we know the film will take place at least partly in New York City. 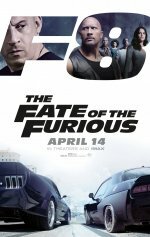 An eight film in the action Fast & Furious franchise.